One of the benefits you have earned for so honorably serving our country is a VA Home Loan. A few of the details on how this loan works are outlined below. Are you a veteran looking to buy or refinance a home? First & foremost, all of us at J&J Lending would like to sincerely thank you and your family for your service. VA Loans offer flexible options as either fixed-rate or ARM mortgages. You may qualify for fast approval and a hassle-free loan even with less than perfect credit. Buy a home with NO money down, when it will be your primary residence. There is NO monthly mortgage insurance (PMI or Private Mortgage Insurance). Terms available are 30, 20 & 15-year fixed-rate and 5-year ARM loans available. Refinance up to 100% of your primary home’s value. VA Streamline Refinance with a reduced funding fee and flexible documentation requirements – available for veterans currently in VA loans. We offer a variety of loans. 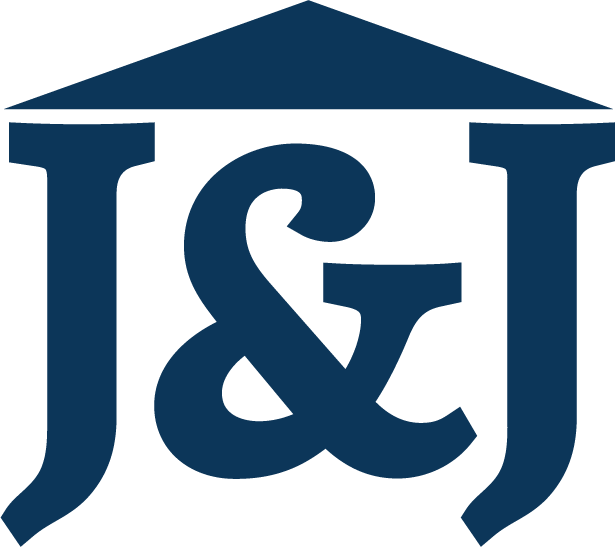 J&J Coastal Lending can help you find the loan that is right for you!!! Got questions? Give us a call! One of our mortgage specialists would be happy to answer all of your questions and get you started today!